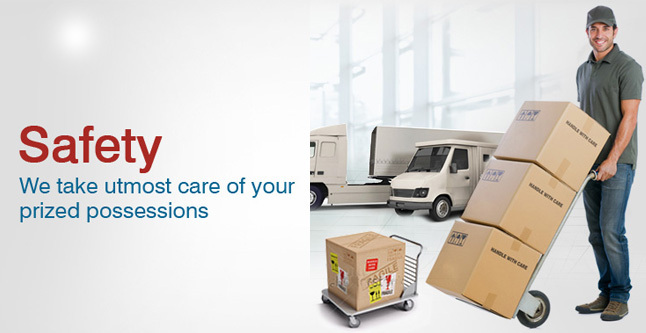 Agarwal home shift packers and movers Jaipur is one of the top service providers with specialization in relocation services. Understanding the needs and requirement of customers, we offer tailor-made solutions as per their convenience of the clients. The services offered by us include Household goods relocation, Office relocation, Corporate shifting, Business shifting, Warehousing and Storage, Car Carriers Transportation, local shifting, custom clearance, packing and unpacking, loading and unloading, unpacking and rearranging, furniture shifting and any other types of goods shifting services accorting to customers requirement. The services offered by us are completely reliable and are offered economical prices. We understand the importance of time therefore, we ensure on-time delivery at the desired destination. Our expert legal professional also assists clients in insuring thier goods with reputed companies. They proficiently do all the documentation and paper work on the behalf of the client. 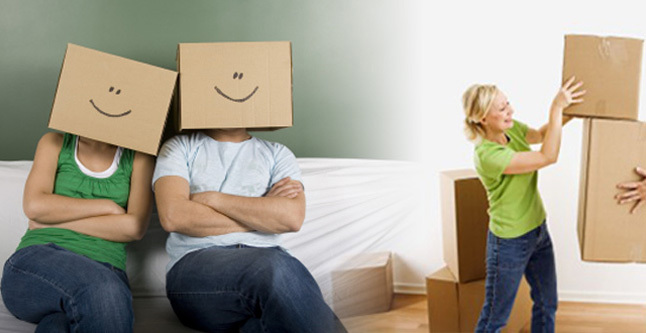 Agarwal home shift packers and movers is a globally service provider company for any types of goods. Our company is known for meeting the precise requirement of the customers within stipulated time. We offer packers and movers services in all major cities in India like agarwal home shift packers and movers in Jaipur, Jodhpur, Ajmer, Alwar, Kota, Bikaner, Udaipur, Bhiwadi, Bhilwara, Sri Ganganagar, Chittorgarh, Pali, Sikar, Pilani, Delhi, Gurgaon, Pune, Bangalore and any where in all over India. Our company provides door-to-door transportation services across all the major destinations of the country. We customize the services as per the client requirements while keeping the budget to the minimal. We take up challenges in meeting the bulk of orders and successfully finish them. We are backed by highly qualified and knowledgeable personnel having years of experience in this field.